Upcoming Events in Fort Lauderdale! 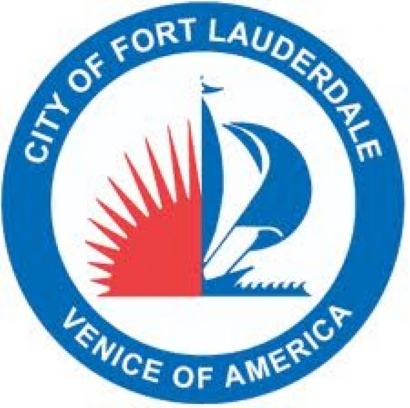 The summer has officially begun and while many will be summering in the mountains to escape the heat, there are still a number of exciting events in Fort Lauderdale to keep you entertained this summer. In addition to some of the events listed below, many country clubs have reduced rates during the summer for potential year round members. These private clubs offer activities, such as camps for children and golf and tennis clinics for adults. Coral Ridge Country Club is one of the best in the area and for more information on this club, please take a look at my recent blog entry, http://www.joannedwards.com/blog/2012/06/Coral-Ridge-Country-Club.htm . The activities below are events that are out of the sun and heat. From wine tastings to cooking seminars, to exploration of the cultures of Broward County, there are many ways to enjoy Fort Lauderdale this week!